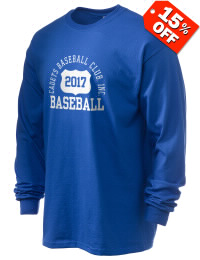 The Cadets Baseball Club, founded in 1944, is the oldest continuous amateur baseball organization in the State of New York. We are extremely proud to be competing in our 71st. season. Our program has teams ranging in age from nine through twenty-one. Some of the graduates from this program include Joe Torre, (MLB) Matt Galante, (Houston Astros) Bob Asbromonte, (Colt 45’s) Rico Petrocelli, (Red Sox) Matt Daley (Colorado Rockies) and Bobby Lanigan. 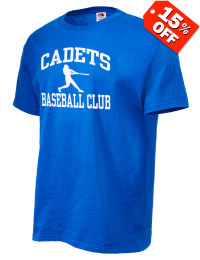 (Twins) The Cadets Baseball Club was built on the motto, “Good Citizens Tomorrow Through Clean Sports Today”. This is instilled in our players every day and through all of our hard work we are able to maintain a winning tradition at each level. This program has helped thousands of young men become responsible adults. The managers and coaches devote many hours of hard work in helping these young men develop into not only fine athletes, but into future leaders of our community. The Cadets organization would not be possible without the help of such generous program sponsors including Amity Post No. 791, Baron Dekalb Council No.1073 K.of C., Councilman Lew Fidler and Millennium Development, Emigrant Savings Bank, Capt. Vincent F. Atene Post No. 3230, Astoria Federal Savings, Fred and Judy Wilpon Foundation, Senator Martin Golden and The Kevin Lanigan Memorial Fund. We appeal to your generosity to sponsor our 18u Staten Island Team. Last season this finished in 4th place at the U.S. Championships in Richmond, VA. These you men are in need of funds to purchase additional equipment and uniforms as well as tournament entrance fees and travel expenses. 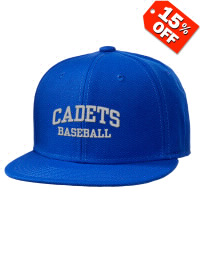 This season they plan on attending tournaments in Flemington NJ, Toms River NJ, Struthers OH, and Richmond VA.
As a “Thank you” for sponsoring the Cadet team, you will receive your name in the souvenir journal that is given to each Cadet family at the awards dinner as well as your organization name and link to your website (if applicable) on the Cadets Baseball Club 18u team web site which can be viewed at www.leaguelineup.com/sicadetsblue. 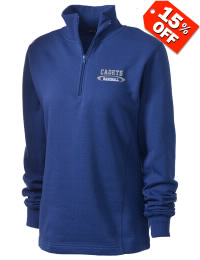 Please make checks payable to the Cadets B.B.C., Inc. The Cadets B.B.C., Inc. are a non-profit 501c3 organization and will provide a tax-id # for a tax deduction. Donations can be mailed to Cadets B.B.C., c/o Robert Muccio, 200 Llewellyn Place, Staten Island, NY 10310. 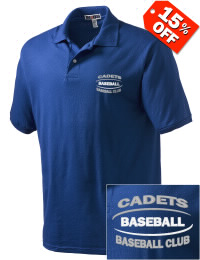 If you have any questions about this program or the Cadets B.B.C. please call Robert Muccio at 917 608-6106.